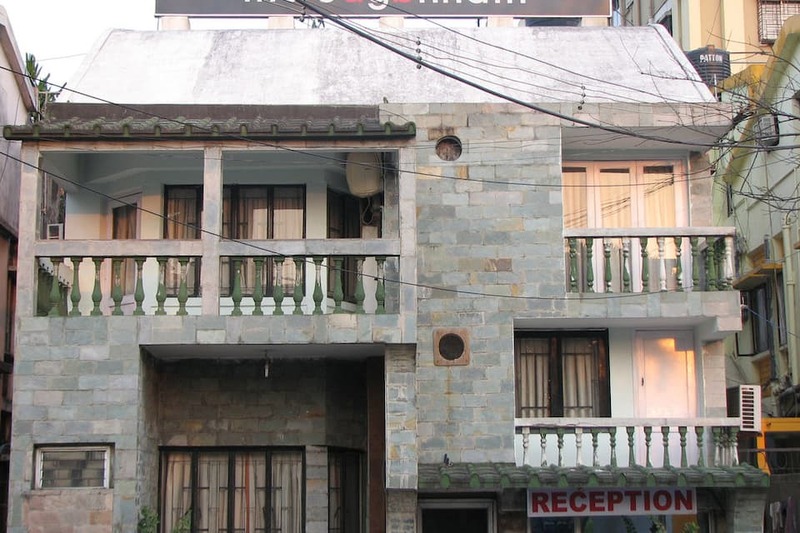 The Jagannath Hotel is located in one of the busiest area of the City of Joy Kolkata. It?s at proximity of 6 km from Netaji Subhas Chandra Bose International Airport. 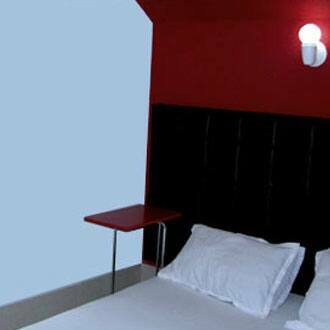 This hotel provides free high speed Wi-Fi to the guests.The Hotel houses spacious rooms. 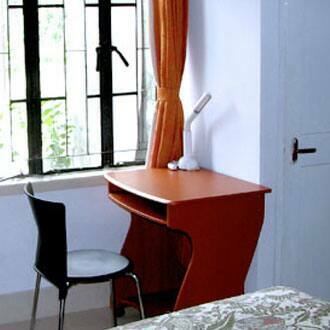 The rooms also have the facility of air-conditioner and 24-hour hot/cold water.